Saree blouses need to be chosen with attention to every single detail since they appeal to the overall appearance of the woman sporting it. On a whole, let’s just say that all it takes is one bad blouse day to ruin your place on the fashion parade. The beauty of a saree is beyond spoiled as well. Well, to work on a saree, use a blouse that matches your design just as much. 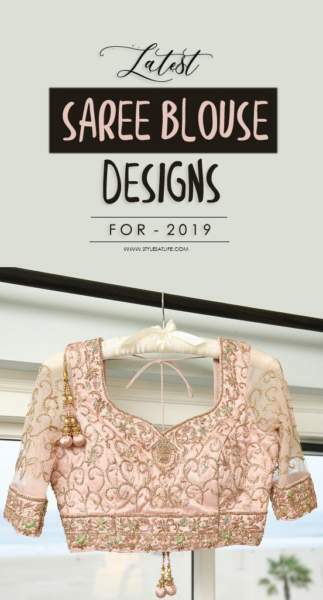 Here are the 45 different types of Saree blouse designs and patterns that can compliment your saree and make you look beautiful and trendy. The high necked beauty that this saree blouse is, it has a sleeveless design that looks so chic and contemporary because of the pattern at the same time. Best worn with any saree with polka dots, this blouse literally has nothing you can hate about it, so you should start looking up for it online, to wear it to the next casual hangout party you make an appearance in. This saree blouse design has a pink off shoulder one with a silver lace around. The blouse itself is gorgeous and follows the latest trends of fashion perfectly. You can either wear it with a similar design saree or a transparent or net one, so that the beauty of the blouse doesn’t have to be hidden away. With violet laces and a different design on the upper half, this broad neck blouse is stunning and ideal for situations when you want to look different, but not come off as too flashy. The blouse also has a good deal of the simple pattern doing rounds throughout, giving the overall look a class. The violet saree teamed along with the blouse does not match the pattern, but still manages to impress. The deep neck of the blouse makes it in accordance with the latest blouse designs. The V neck both in front and back makes it unique and the golden colour adds to the charm on the blue making it the best wedding and bridal saree blouse designs. Floral patterns sit well on this one and if you can’t step out of your home more than a few times without the flowers on you, nothing will please you more than this design. Just when you thought you had enough business with the blues, here is a royal blue blouse with a sheer back to blow your mind. It is quite a simple one, with polka dots in front and a zari on the back. The sleeves are sheer as well, and we can almost see that you will not mind having this one in your collection. The laces that act as a border to your blouse will do justice to it well. The three mirrors are placed at an equal distance on the blouse and that is probably the first look you will take. Notice beautiful colour, stonework and zari on the blouse. It has a halter neck with a front slit, making it at par with the trends on. This ladies’ saree blouse will come out as stylish, trendy and fashionable. It is almost impossible for someone to see the blouse and act like it isn’t a gorgeous one. 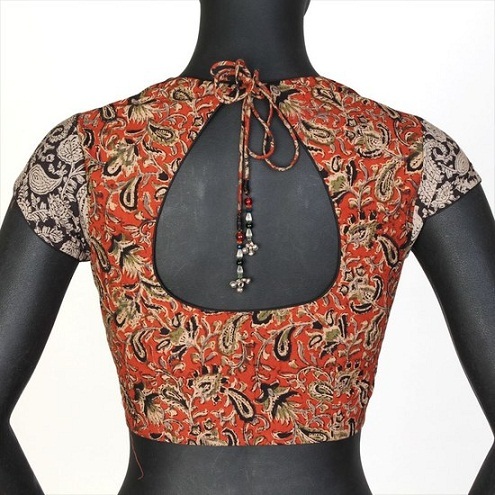 The zari and laces are horizontally placed on the back and vertically in front, and the string tied on the back completes the look of the blouse. When you want to break free from the usual things you buy to uphold your tradition, and experiment instead, here is one blouse that will make that appeal straight to everyone around you. Every girl should try out this modern saree blouse that will go off well with any grand event. The round slit first draws your attention and then you notice just how exquisite this piece of back neck blouse design is. With more like a random Aztec print, this three quarter one is something different from the same old. The deep neck is for confident women who love their Indian look with a hint of sultry. The multi-coloured front neck, on the other hand, is an epitome of the plain conventional blouse pattern that will sit as your trendy blouse design. Floral embroidery embraces the neck, while the sleeves are sheer and connected to the same cloth. The pink coloured inner lining of cloth allows the blouse to match the colour of the saree, and you can match your saree colour that way if you wish to reuse the blouse. A different approach to the off shoulder blouse, the entire neck isn’t taken off the radar. Instead, puffs are attached only in the end, to make the blouse look like a tube one with sleeves. It is the latest saree blouse design with prefect stitching that we expect you to love. The back of the blouse, as you see here is all about the mirror work, with the latkans and string leading the finishing touch. The front neck is relatively simple yet attractive and does not fail to be the new model saree blouse. If every asymmetrical blouse had one design to look up to, this one will easily take that crown. We cannot find anything wrong with the blouse. From its wheel back to the lace embroidery, it is perfect in every sense. The red lace with the inner red clothing is this blouse’s first attention deal. The sheer sleeves with a floral pattern are the final seal on the deal and the string on the back is like an added bonus. Never seen anyone complain about a bonus, have you? With back neck blouse designs for saree like these, you never to worry ever again about your perfect party or wedding invitation outfit. Just pick out an equally gracious saree and you are good to go. The golden and maroon colours set well and bring out an elegant look, which is modern as well. The retro vibe never stops being beautiful and this blouse is a perfect example of the same. Known as the air hostess cut, this one is here with a twist, the embroidery in front makes it ready to be worn to any family gathering where you pick a transparent saree, preferably white since it will bring out the blouse colour well. 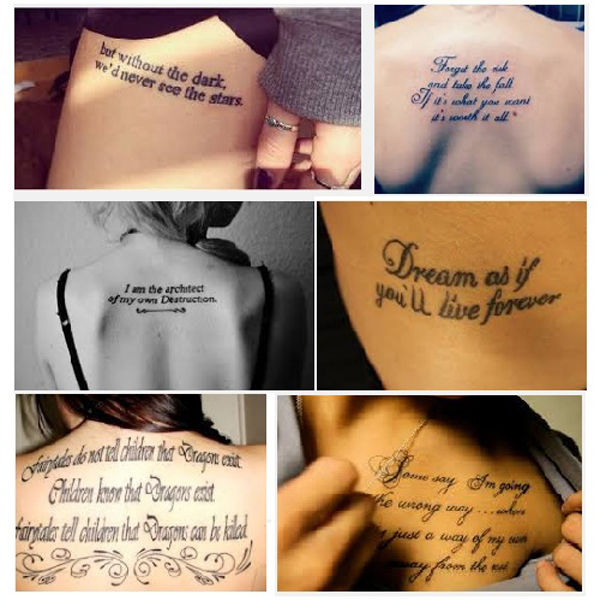 What you see here can easily be defined as one of the most versatile on the list. You can wear this latest saree blouse as a tube by picking out one without the sheer covering. As you can picture, that wouldn’t look too bad all by itself. However, if you like the blouse as it is, go ahead and bring it home. This is evidently a bridal blouse in the collection and the back design will make you want to pat your back for coming across this one. There is absolutely nothing you cannot like about this blouse because from the color to the design everything is about perfect. When looking for new saree blouse designs, what you have to know is this one is a total hit out there and you cannot escape the magic of the blouse even if you tried. You should know it’s obvious with one look at the design. The blue stripes are just in place and so is this whole saree blouse style with your beautiful saree. This new saree blouse design that you see here is a full-sleeved beauty that is hard to miss. The pink and royal blue work out on so many levels. The sleeves are sheer, while the material velvet. There is a beautiful set of embroidery on it. The same floral pattern that is on the front neck also embraces the sleeves equally well. There is a lace on the upper and lower end of the blouse that looks good and enhances the overall look of the blouse. Finally, the blue lace on the sleeves is worth mentioning, since they change the whole blouse design in the smartest way. The zari blouse here is boat-shaped and has a golden lace around with sleeveless hands. The pink colour is very striking as well and will make sure you stay in the centre of attention. You can team up this blouse with a transparent saree or a stunning designer one if the event demands you to look and dress your best. For a casual incident, on the other hand, synthetic or cotton sarees will look equally good with this blouse design. Another new neck blouse design for saree, this one is beautiful from the very core. You will love all you see here, the green jacket style design, the green sleeves and the red front and back design with golden embroidery. This blouse is essentially a brocade style one, with the latkans and strings doing their job of keeping the blouse well in place to serve as a bridal blouse beautifully. If you are bold and confident in your own skin, there should be nothing that stops you from having your way with the crowd with this beautiful red puffed sleeve blouse. It is entirely backless if it wasn’t for the strings that keep the blouse in place. Take a look at this crop top style ladies saree blouse. It is essentially a blouse, with a sheer top and white floral lace on it. The bosom is covered with white clothing, making this blouse a good option for parties and invitations that involve you dressed up in simple yet sociable sarees. The black and yellow blouse that you see here sets well with both yellow and golden sarees. However, nothing will finish the look of the blouse as the colour back. With any black saree, you can win over the crowd’s praise in no time. The back has a very old school vibe to it, being equally contemporary on the other hand. What do we have here you ask? There is a mud coloured blouse, which has an unusual design alongside to brag of. The neck isn’t too high, but high enough for a blouse design. The blouse looks very presentable and owing to the design will suit designer sarees best. Even the back has the same design repeated with a narrow slit that adds a twist to the blouse. An orange bliss, this blouse is looking amazing with the paired up blue chromatic colour. It has multiple tiny black and yellow flowers all over, and the final touch is the slit on the upper and lower end. The blouse is longer than usual, but better as well. Match it with a beautiful cotton saree. Genelia Deshmukh seen here pulls off the look of this old-school chic actress like a pro as usual. Sporting a sheer neck saree blouse, she is one to take fashion lessons from. So now that you have fallen in love with the blouse, we can expect to see it in your wardrobe, right? The best blouse on the list is a rather traditional one, ideal for silk sarees with borders. This saree blouse design is plain and simple, which is why it is not suitable for high-end parties, but feel free to wear it to small gatherings. 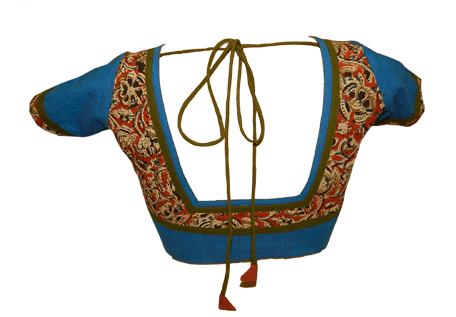 The Pot neck design is widely used in the Indian blouse designs. This blouse comes with the pot shape on the back neck of the blouse. The Pot neck blouse neck pattern works best with the strings or a knot on the top of the neck. The V back neck blouse is a very common design which looks very pretty and glamorous. You can add laces on the back neck of the border. To look more attractive you can tuck a pendant or stone at the end point of the V shape. The Chinese collar design is a very trendy and beautiful neck style. This saree blouse design works well with the formal sarees, but if you want to make it for a party occasion then you can add laces or piping on the border of the collar. This design goes well with the half and full sleeves. It is one of the latest styles in blouse neck designs, which is being used widely by the woman. If you want to try something different in your neck design you can go for this boat neck. To look more attractive add embroidery laces to the neckline of the blouse. The one shoulder neck design is one of the hottest and trendy styles and due to its trendy looks, it becomes the first choice. This Neck design works best with the net saree. One can use a lace border to your simple blouse neck design in order to make your own style statement. This stylish strings back blouse design is best for the wedding or a party occasion. You can choose any designer neck shape and add tassels strings on the back of your blouse. 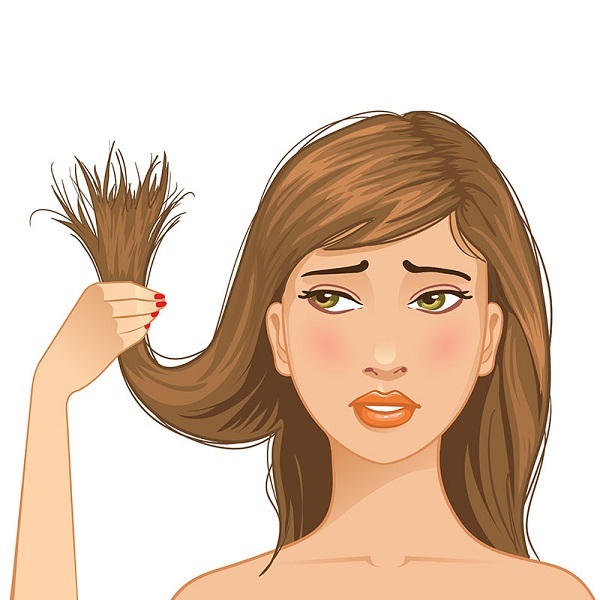 A woman who wants to look very stylish and different can go for this style. In this design, you will get the off shoulder neck without sleeves. This saree blouse neck design gives you an elegant and gorgeous look. You can use this design for the front neck as well. The off shoulder design is very bold and stylish and go well with the embroidered sarees. In this style, you will get the full net on the back side of your blouse. You can choose any style or design for the back neck and add net with that design. 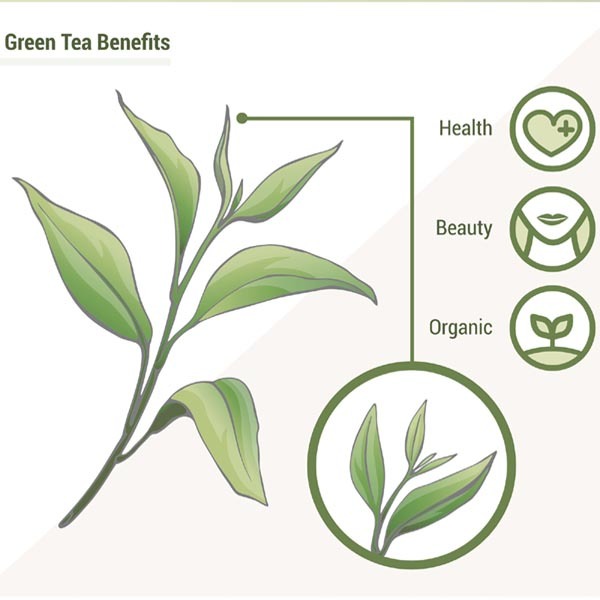 One can use different types of net like a plain net, flower net, etc. 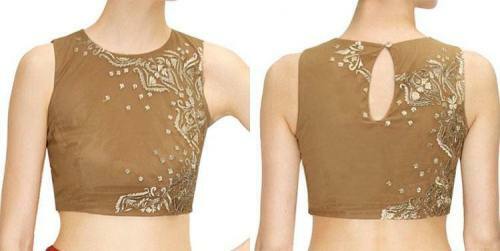 This Back neck net blouse adds glamour to your appeal. The knot back neck style is a very bold and trendy design in the category of saree blouse back neck designs. In this, you get a knot at the back of your blouse. You can also use multi knots to add some creativity. The high neck blouse design gives you a very classy and rich look. You can use different types of laces to border the neck line. If you want to make it more elegant you can add net on the back side of the blouse or can add an embroidered patch. The square neck blouse design is a very common style in Indian outfits. One can use this design for both front and back neck. 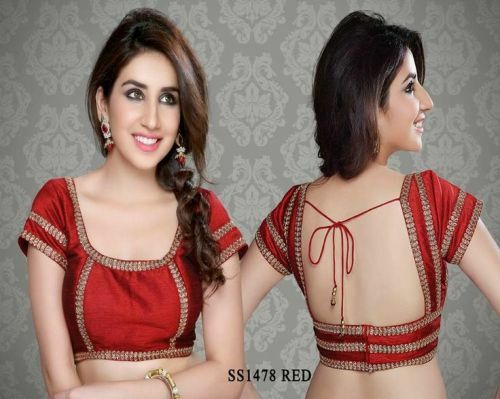 To make your simple saree blouse neck design little more attractive you can add sequence laces to the borderline of the neck, also can add strings to the back side of the blouse. The sweet heat neck is a very pretty style with a heart shape neck to the front side of the blouse. If you have a special occasion, then this will be the best choice for you. This style works with all types of sarees. The halter neck blouse style goes well with all types of sarees. You can add mirrors or sequins to look more beautiful and stylish. Whether you want to look formal or casual this style works with all the looks. The Butterfly Neck blouse is something unique and stylish in the category of saree blouse back neck designs. This style gives you an ethnic and modern look. You can choose this design with the butterfly collar for the front neck. Adding some laces and strings in this design can pop up your overall look. The U neck blouse design is a common style which is widely used by the woman’s for formal wear and daily bases. Indian women’s mostly choose this U neck style for their Indian saree blouse neck designs. You can also choose this design for the front neck style as well. Adding Flower laces or piping to the border of the neck can make you look more stylish and trendy. The blouse is an integral part of the saree and perfect designer blouse can enhance the pretty look of the saree. A Designer neck blouse gives a rich and high class look to the whole attire of a woman. A Perfect fit and captivating blouse neck design can boost the look even of the simple saree. That’s why it is very important to choose a suitable blouse neck design that will make you get the complements for your saree as well as your personality. One can do the experiments with the various latest and modern saree blouse neck patterns. So, if you want to become an eye-catching personality in your social occasions you can go for these stylish saree blouse neck designs.